Confused about coffee and diabetes? Not sure if your morning coffee is giving you diabetes or preventing it? I’m not surprised. Historically coffee has been deplored as an unhealthy vice. 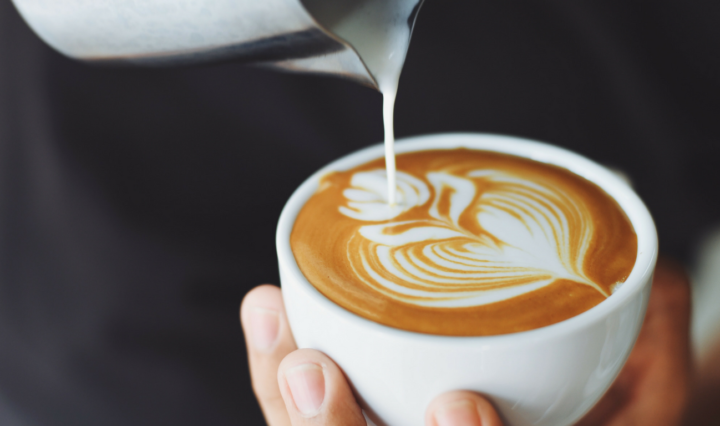 But recently there’ve been some big claims the other side … Continue reading Wait, What’s the Deal with Coffee and Diabetes?